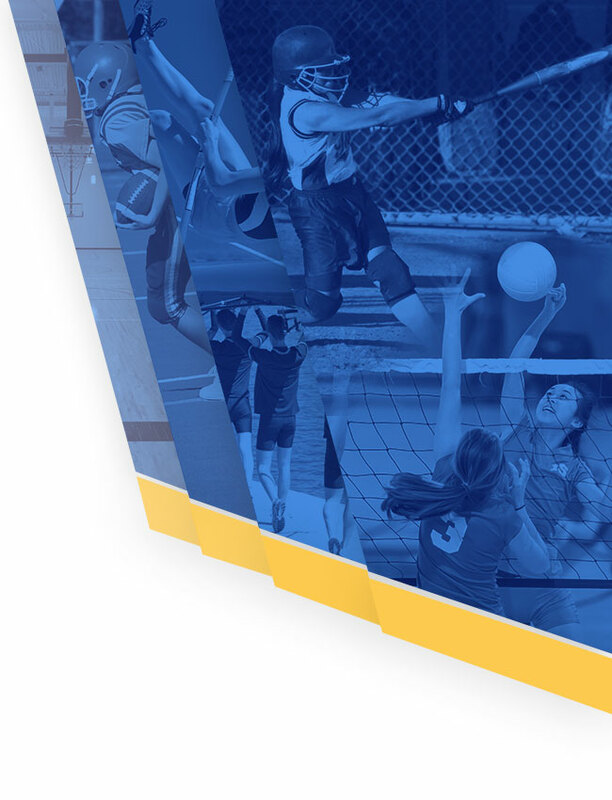 Use the following link to to register for the NCAA Clearinghouse. 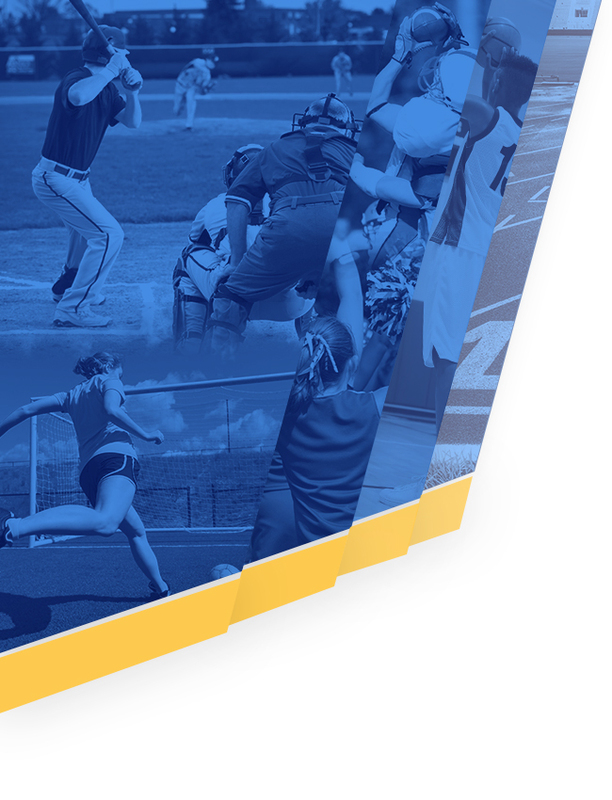 Any athlete interested in getting an athletic scholarship DI or DII must register with the eligibility center. You may register as early as your freshman year in high school.